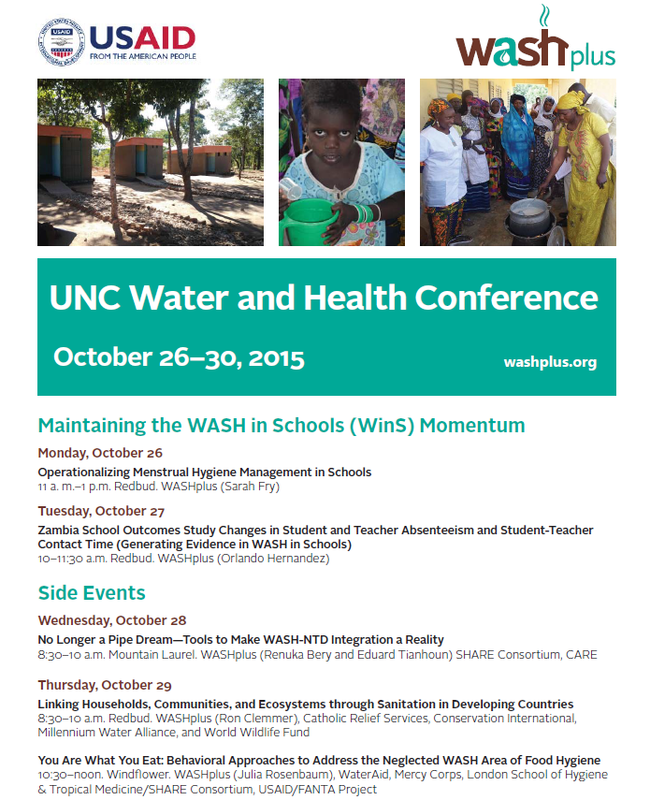 Join WASHplus at UNC Water and Health Conference 2015! What the H is the big deal with hygiene? 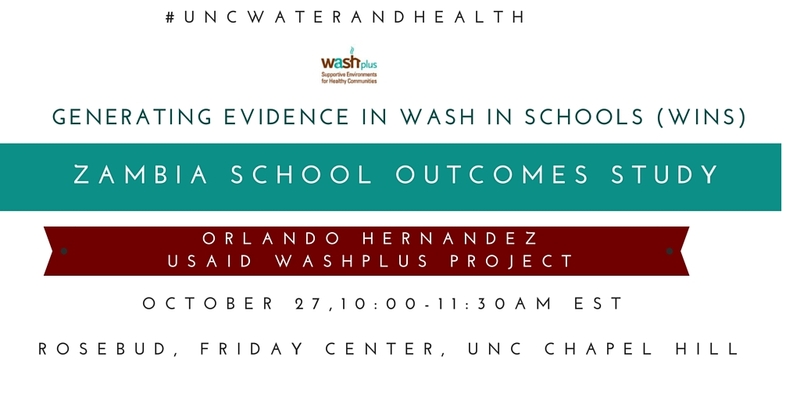 On October 21, 2015, the Global Public-Private Partnership for Handwashing (PPPHW) and FHI 360 co-hosted a hygiene advocacy event, “What the “H” is the big deal with hygiene?” The event focused on why the “H” in WASH should be silent no longer and how we can help build and maintain the momentum around this crucial component of health and development both in the Sustainable Development Goals (SDGs) and beyond. 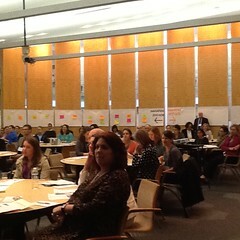 The event was live streamed and a recording will be made available on the PPPHW website. You can follow the live twitter feed from the learning event here. 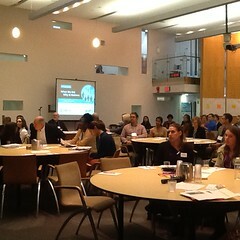 Forty attendees from NGOs, universities, and multilateral institutions learned about how Global Handwashing Day was marked around the world, why a hygiene indicator should be included in the Global Goals, and how habits can be leveraged for behavior change. 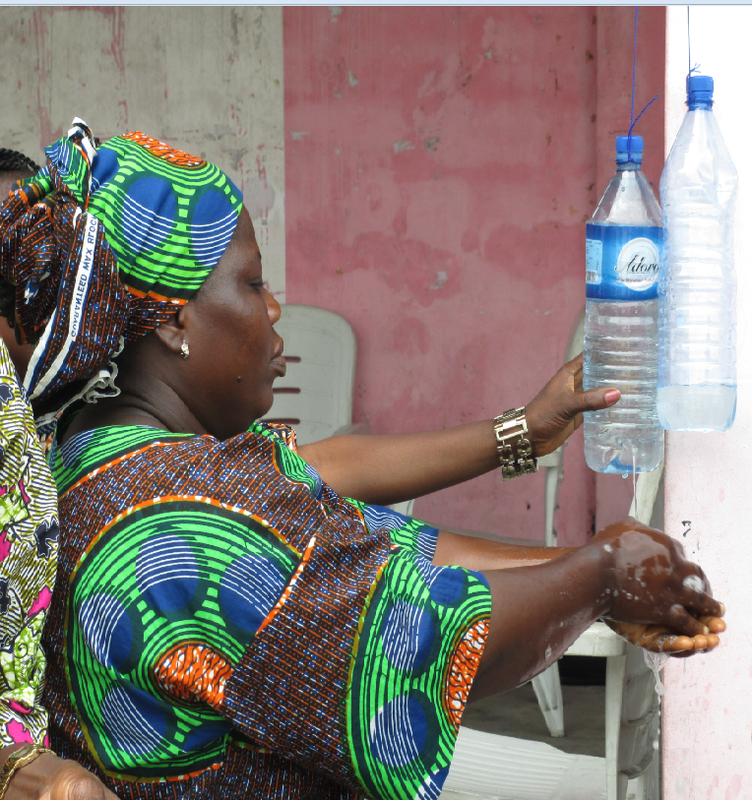 Attendees learned from experts why handwashing matters as we begin to work on the Global Goals, what is new in this old behavior, and how the latest in hygiene behavior change can be applied more widely. To kick off the event, Hanna Washburn, Director of the PPPHW Secretariat spoke on the status of hygiene and why handwashing matters,in the upcoming Global Goals. 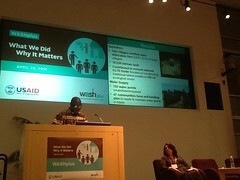 WASHplus’s Deputy Director and Behavior Change Specialist Julia Rosenbaum spoke on the latest in hygiene behavior change. 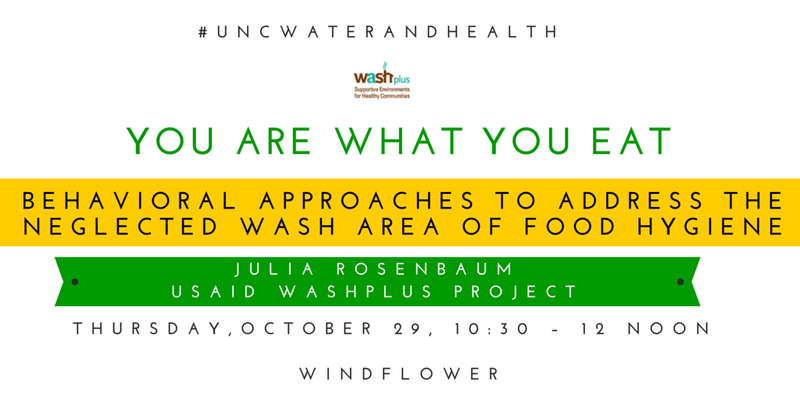 Julia’s talk focused on the science of habit as a crucial tool for making hygiene the norm. She spoke about habit formation and how we can make handwashing reflexive (a habit), not reflective. 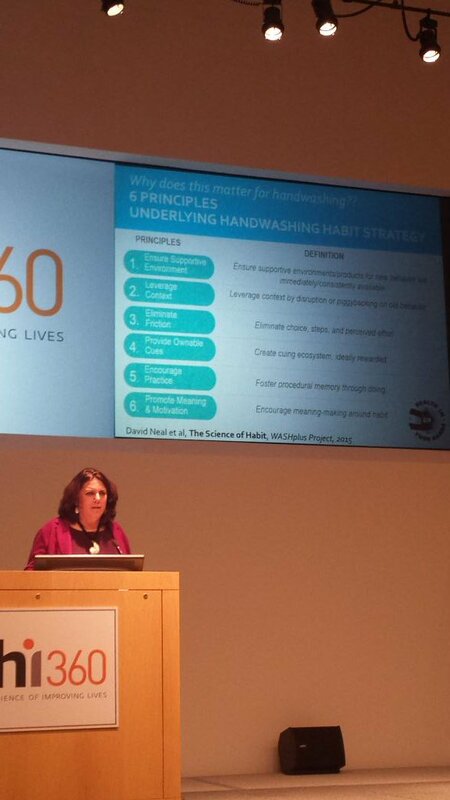 During her presentation Julia also discussed the six underlying principles of a strategy for creating handwashing habits to trigger cues & practice. 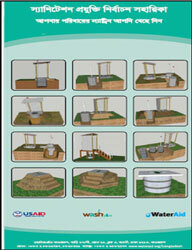 Global Handwashing Day is for all of us! 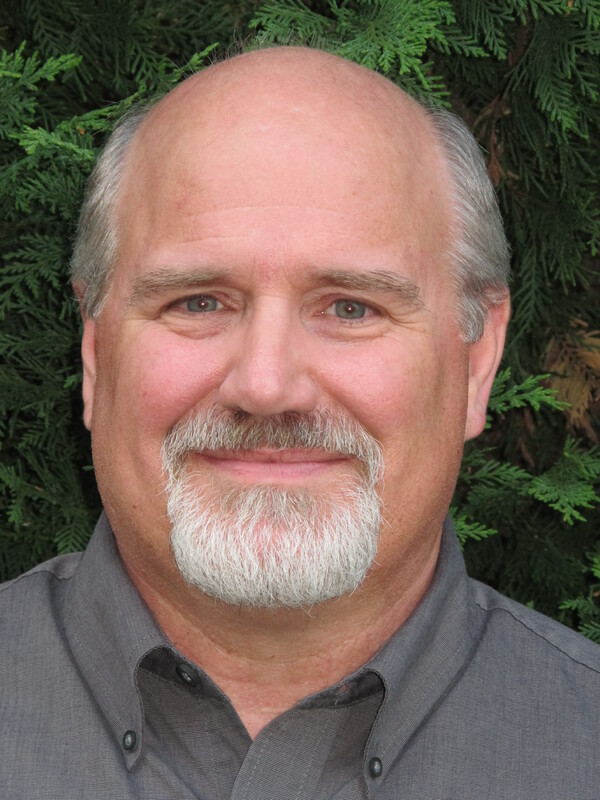 About the author: Ron Clemmer joined FHI360 in May after working with World Vision as Senior Technical Advisor for WASH for six years. 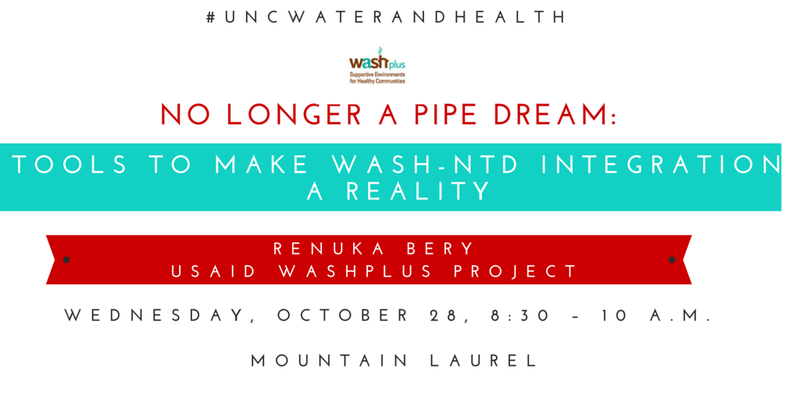 Ron is passionate about building sustainable water and sanitation services through the public and private sectors, hygiene behavior change that becomes habit, and integrated programming of WASH with nutrition, HIV, neglected tropical diseases, education, and women’s empowerment. 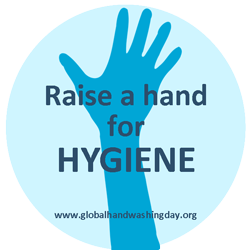 Last month at a PTA meeting at our local elementary school the teacher who leads the PTA Health & Wellness Committee announced the upcoming date for Global Handwashing Day. Several of the parents scrunched up their noses and looked at each other with befuddlement, as if to say “What?! Is there such a thing. Why is she talking about it?” So the teacher explained this day focuses on handwashing around the world and how it is important for everyone’s wellness, even in our school. 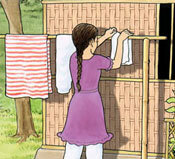 But for my neighbors, handwashing was either taken for granted or its importance was a mystery or it was just silly. For my neighbors, handwashing was not valued. This got me thinking about handwashing. I already think about handwashing a lot! 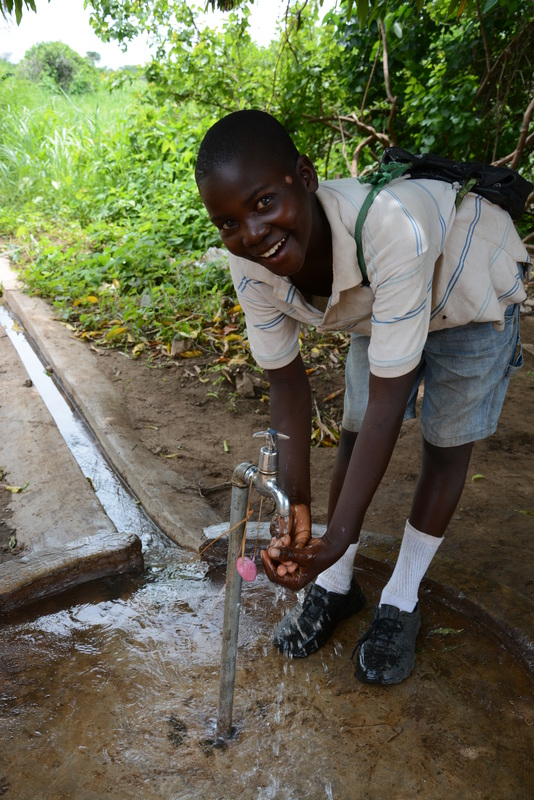 I think about how to best facilitate the motivation of behavior change so people wash their hands properly even though they live in poor conditions. I also think about handwashing a lot in my own personal life. I think about handwashing when my daughter appears at the kitchen table ready to eat much too quickly after she went to wash her hands, and then my wife tells her to try it again using soap and some scrubbing this time. I think about handwashing when I am eating at a restaurant and I am trying to figure out how to navigate through multiple doors that stand as barriers between me and my hands which I just washed and the target of getting back to the table with my hands still being clean. And sometimes I think about how I wish I had never gotten into a public health profession because all of this concern about handwashing is just a huge bother! It is so inconvenient to make sure that our hands are clean! Much less thinking about everyone else’s hands around us! Did that waiter just touch the top of my glass with his hands; I’d better ask for a straw! Or better yet, I had better never eat out again! Can’t I just forget about hand sanitation for a while! 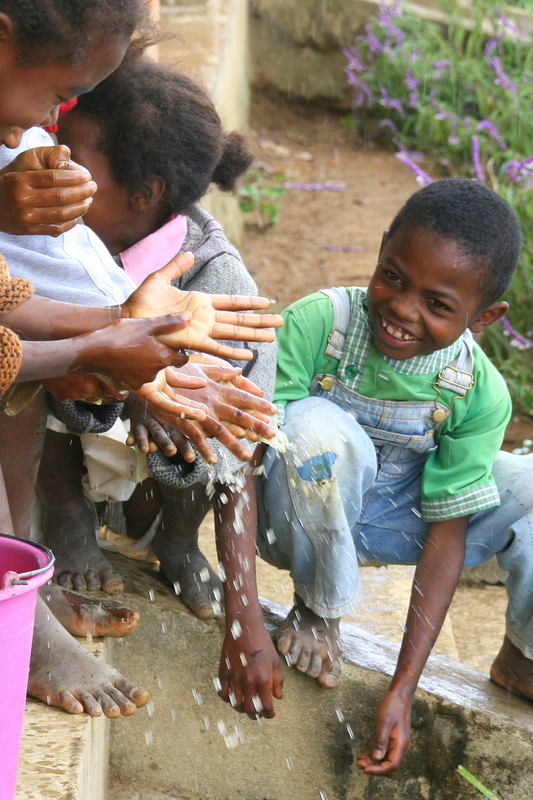 Handwashing is an endless bother! 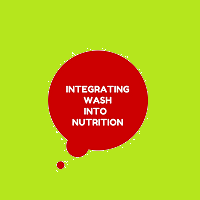 Last year, I was at a food security meeting in a session that was talking about the importance of handwashing as part of water, sanitation, and hygiene (WASH) interventions to prevent malnutrition increase from disease burden. One of the international development professionals said she found it too difficult to wash her hands at every one of the critical times now that she had a baby, as it just took too much time. But she said people in a village really have to do it because the risk is so much greater. So handwashing take too much time. It is such a bother. And my neighbors do not really value it. But surely when I am with my WASH colleagues, I find the encouragement and reinforcement to stick with handwashing. Well… Actually… Maybe not always. One of my WASH colleagues has told me for years of how he has repeatedly sat through a morning of discussion of the critical nature of handwashing with WASH professionals, and then when it is time for lunch, he watches closely and sees hardly anyone going to wash their hands before eating. Do we think that if we live in the city or that if we are a professional working at a table then we do not need to wash our hands? Will anyone listen to us talking about the importance of handwashing if we do not practice the behavior we are promoting? Handwashing must be for someone else besides WASH professionals. 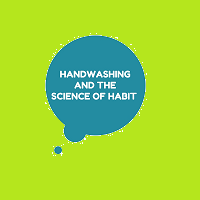 Here are the lessons that I take away from these personal experiences that helps me to think about my professional task of helping people to adopt better handwashing. For everyone, handwashing is a bother. For everyone, handwashing is inconvenient. For everyone, handwashing takes too much time. 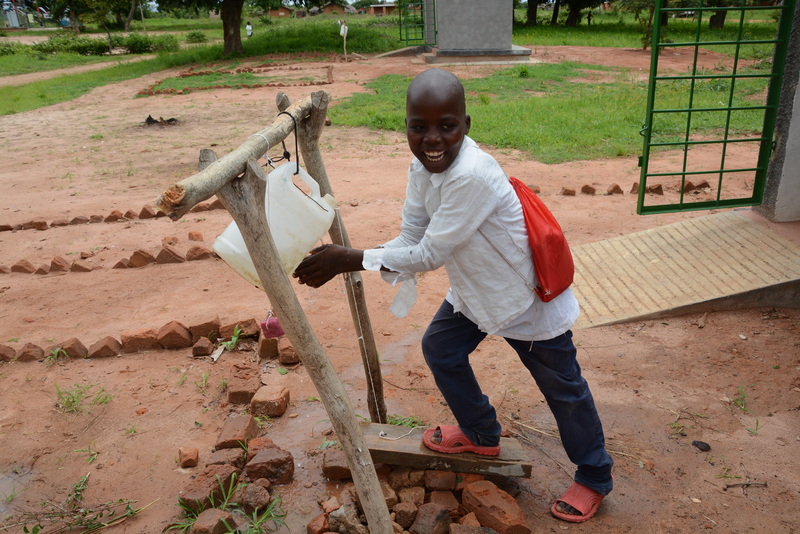 For everyone, some people in our communities will really think that handwashing is just plain silly. 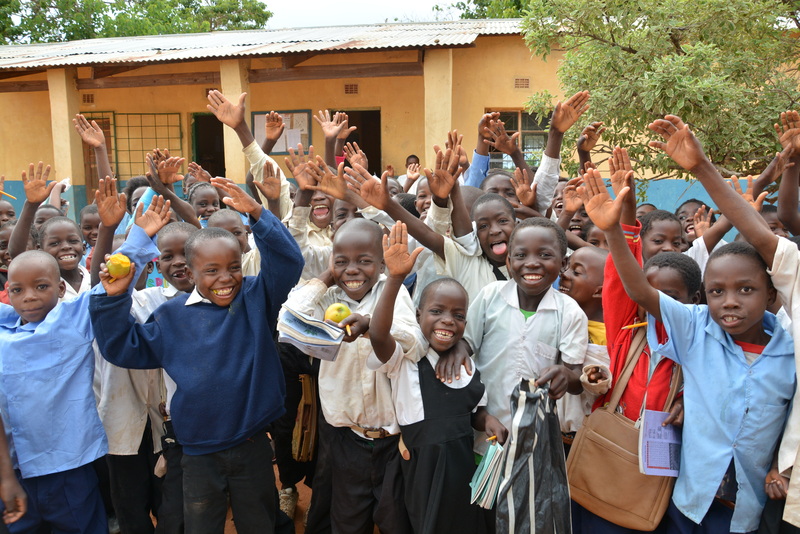 And for everyone, hardly anything we can do will protect our health and our children’s health as much as handwashing. 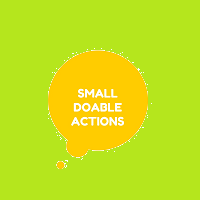 The inconvenience of handwashing is one of the issues which makes the small doable actions approaches of behavior change programming so compelling. The inconvenience of handwashing an issue which makes handwashing as being a core of being polite in your neighborhood to be such an important motivating factor. 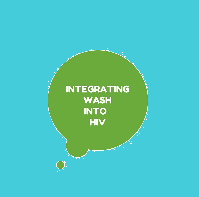 The inconvenience of handwashing is an issue which makes the need for marketing of the aspirational appeal of handwashing to be so important. 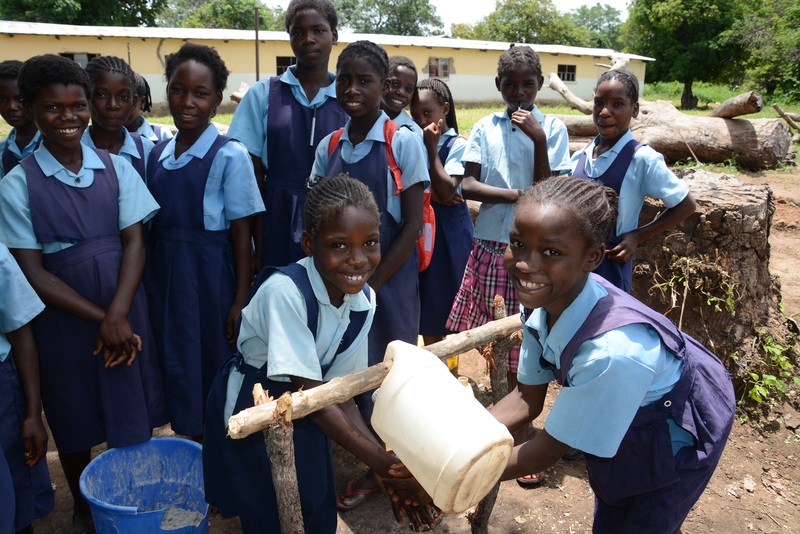 So it is a good lesson for me to remember how difficult handwashing and the social norm of handwashing is in the communities where we work, by looking at handwashing in the communities where I live. 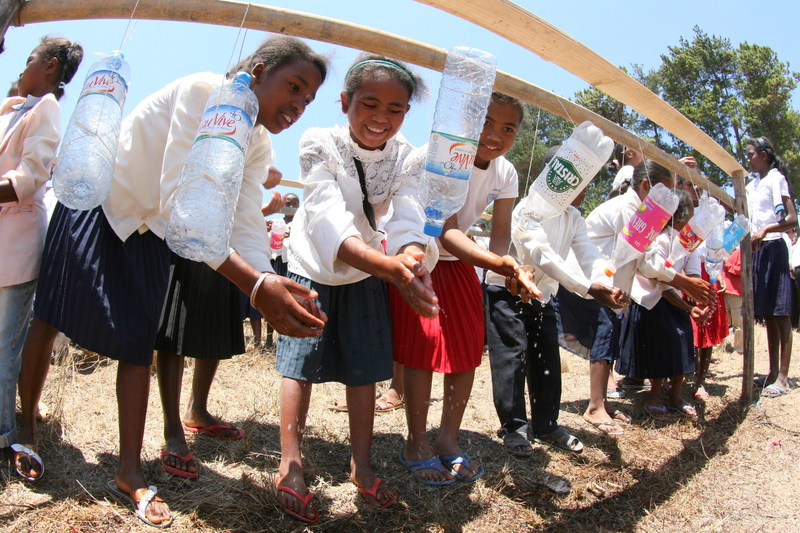 So Global Handwashing Day is for everyone! And since I don’t want my daughter to be sick too much this winter, I hope that my neighbors learn that the value of handwashing for their kids!